Are you an aspiring interior designer looking for an exciting challenge? Then you need to enter the fifth season of Win A Home! 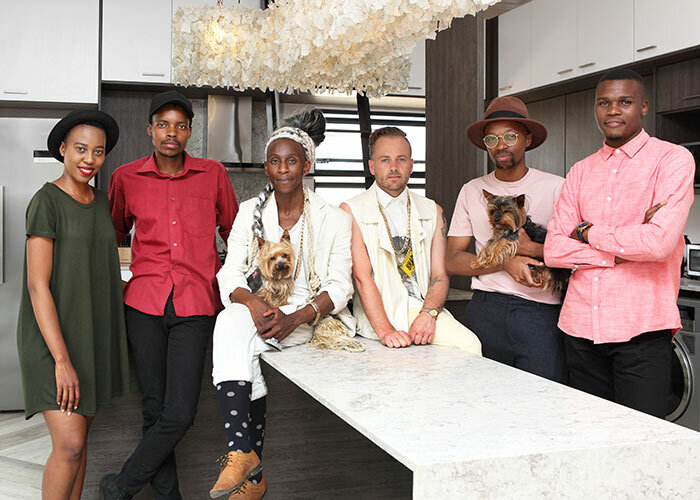 Win A Home is looking for three pairs of interior designers to participate in this year's design competition. 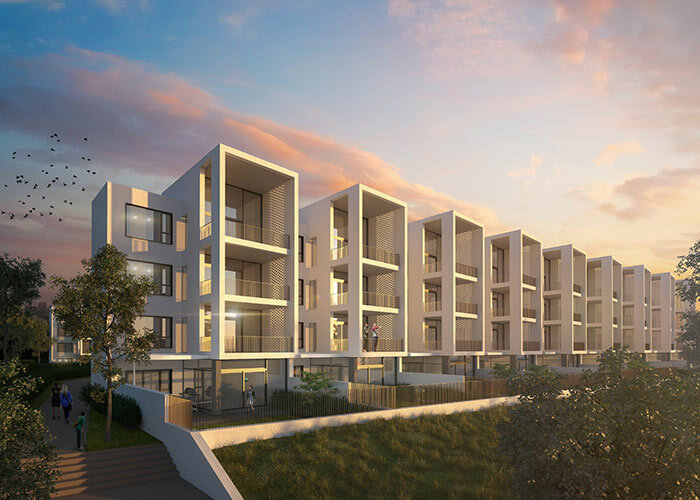 Contestants will decorate three identical penthouse apartments at Paardevlei Lifestyle Estate in Somerset West, and the winning Duo will walk away with R100 000. Applications are now OPEN and you've got until 27 July 2018 to enter. Click here for more details and info.